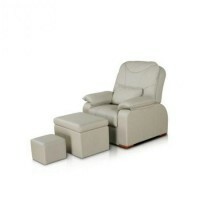 Massage table KO-2 City Spa, buy at the price of 586 . Massage table KO-2 City Spa is designed for massages and various beauty treatments. 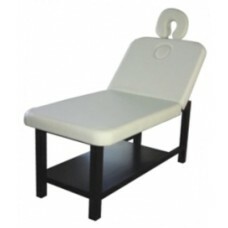 But thanks to its versatility, the table can be transformed into a viewing couch, which has found its use in health care facilities. 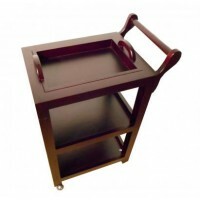 Massage table has a wooden base, which ensures the reliability and stability of the table. The material of the table is red beech. This wood is highly appreciated and has good properties.